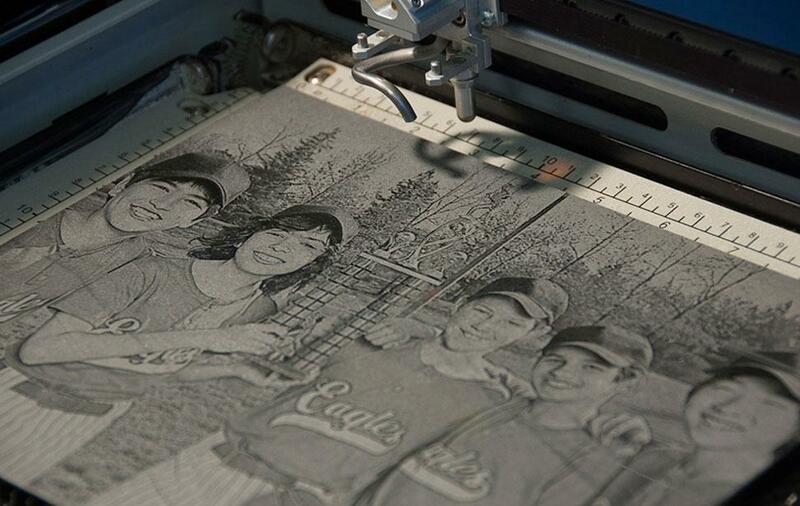 Framer John's is your one-stop solution for custom picture framing, wide-format printing and laser engraving. Framer John's can frame just about anything you might want to display! 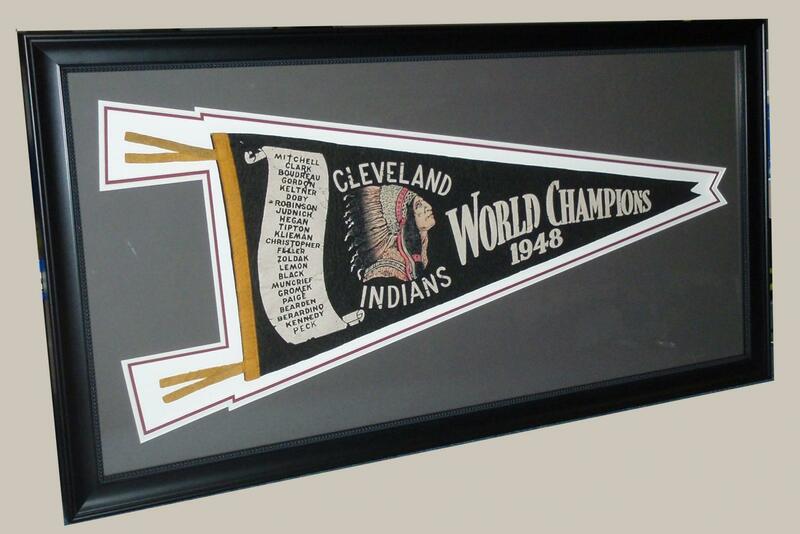 While we specialize in memorabilia, we are not strangers to framing posters, photographs, original paintings and drawings, children's art, vacation souveniers, diplomas- you name it! WHY DO THE OTHERS STILL CUT ONLY SQUARE MATS? While it may sound like we're bragging, we can confidently say that there probably isn't a frame shop in Denver that utilizes a Computerized Mat Cutter (CMC) better than we do. 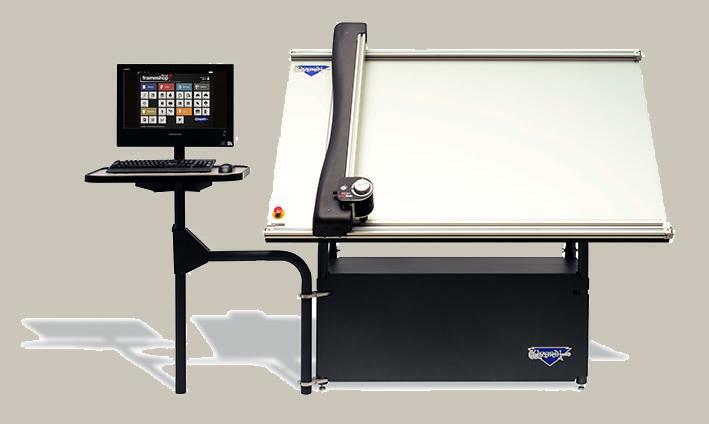 With our Wizard 9000, we can cut logos and lettering, design your mat to follow the contours of your art, cut grooves and channels, and even draw on matboard to accent any framing treatment! 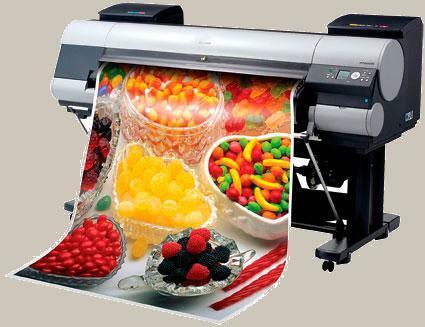 With our Canon IPF8300, we can print your image on photo papers, fine art papers, canvas, banners, vinyls, adhesive films (similar to Fatead decals)...there are so many options! 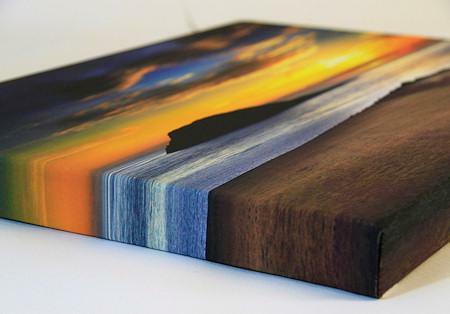 And best of all, we can print up to 42 inches wide -and we've gone as long as twenty feet so far! Bring us your photo, scan, or digital artwork on a thumb drive (or simply email it to us), and we'll print and frame it-all in one place! Of course, we'll need a fairly high resolution image to begin with, but these days even cell phones are capable of capturing pretty decent photos. Contact us for more information on the types of files we require.